Helping you solve your construction puzzle. 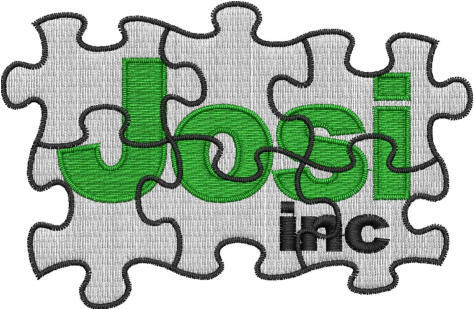 Incorporated in 2005, Josi Inc's vision was to concentrate on smaller architectural mill-work installations. As with a lot of companies, our vision became wider relatively fast. Over the years, we went from filling in when larger cabinet shops could not man the installation end of their projects to full installations for banks, medical centers and high end residences, as well as, one of a kind installs. While there were many challenges with our rapid expansion, maintaining a very high level of quality finished products was, and is, our highest priority.